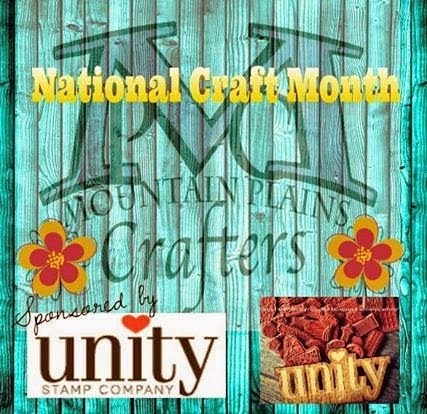 The opportunity for all of us at Mountain Plains Crafters to work with everyone at Adornit on this Joint Blog Hop has been such fun !! 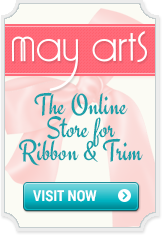 Their line of products ranges from scrapbook papers to gorgeous fabrics; wooden shapes to a clothing boutique. We were challenged to make 3 projects using their wide array of products . One of the projects had to incorporate their wooden pieces.My post today focuses on the amazing Adornit supplies that I used-- details about the other products I used will be in more posts later this week.. You should have gotten here from the blog of my supremely talented "glitter" sister Terri.. And if you have somehow gotten lost, you can head to the Adornit Blog for the entire line-up. 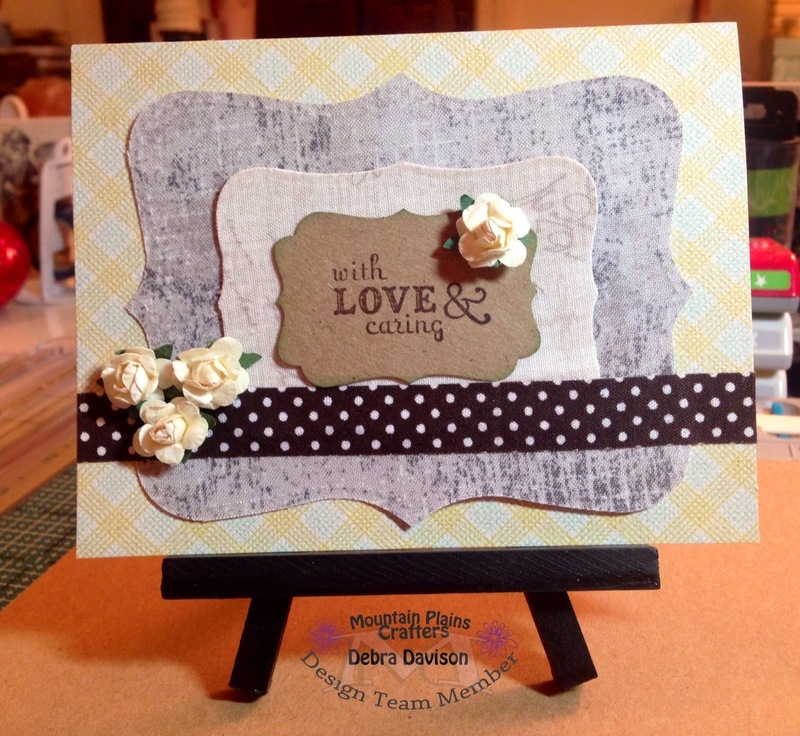 Adornit has a fantastic variety of gorgeous fabric available and I used 2 of them to mat my first card, Burnish Creme was used for the outer mat and Burlap Beige for the inner mat. Burlap Beige has a subtle design of cursive writing & postal marks. I absolutely loved it.. This next card was SO much fun to make !! 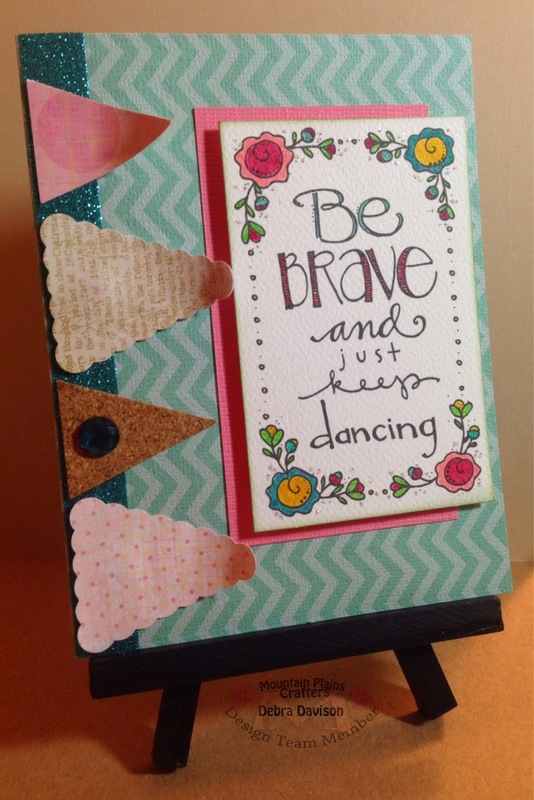 I used Adornit's line of Art Play Paintables by Lindsay Ostrom. The image I used is from the "Be Awesome" set. 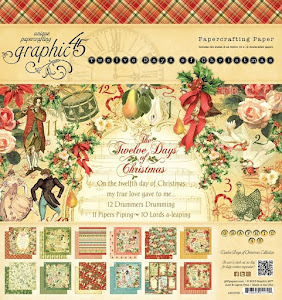 It is on a 12 x 12 sheet of amazing watercolor paper along with 11 other designs. A bit of Adornit's Pink Pixie Dots double-sided paper was perfect to complete the banner..
My last project is the one I am proudest of.. 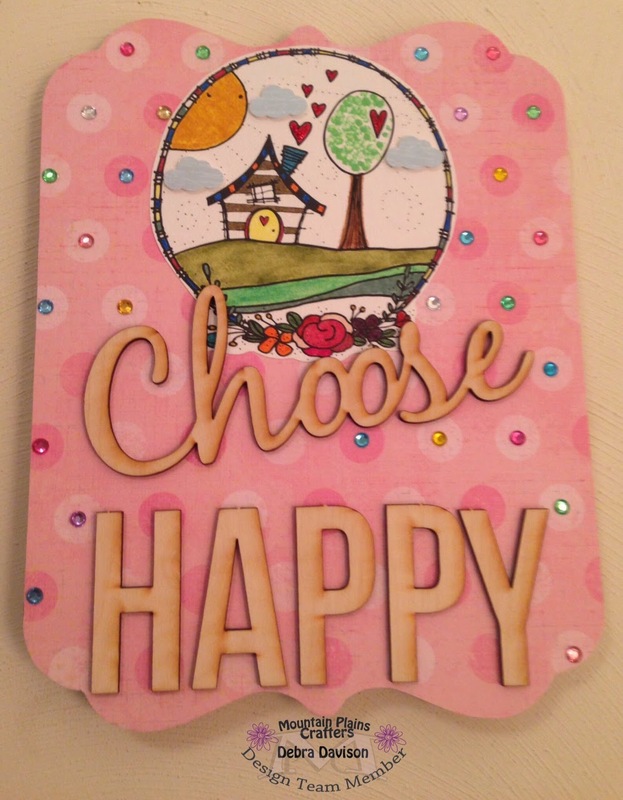 I used Adornit's Choose Happy Word Plaque. I'll admit to being a bit overwhelmed when starting on this one, my first wooden project ever !! 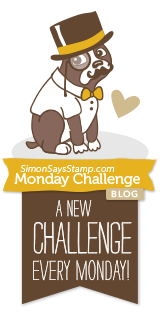 But when I looked at it as just a card on a larger scale, I was immediately relaxed. Another amazing Lindsay Ostrom design from the "Life's Journey" Art Play Paintable was my focal point. Pink Pixie Dots paper was adhered to the plaque as a background. Don't you just love those BIG polka dots ?? I am also thrilled to let you all know that this wooden plaque will be heading to CHA with Adornit next week and will be on display.I am over the moon, thrilled beyond belief and overwhelmed at the thought of it. It was created when I stepped once again out of my comfort zone. Not too shabby a start to another New Year. I am looking forward to a creatively wonderful 2015 ! Thank you for letting me share my creativity with you.. 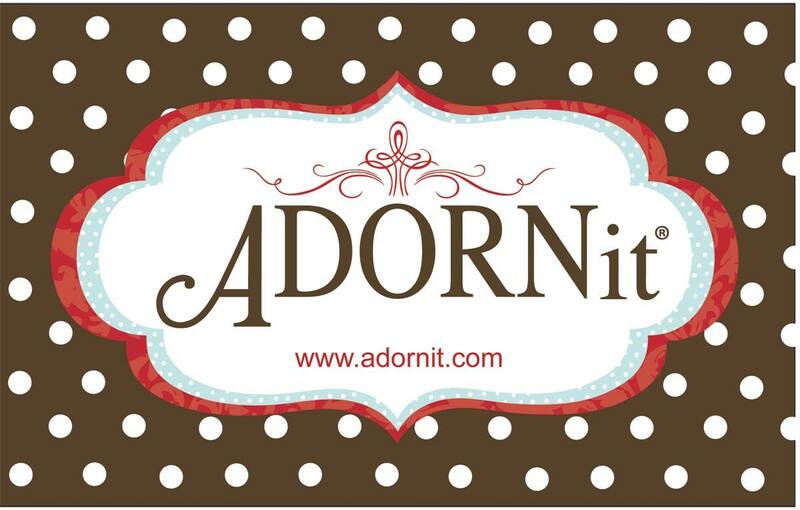 Collect all of the clues and follow the instructions on Adornit's post for a chance to win. 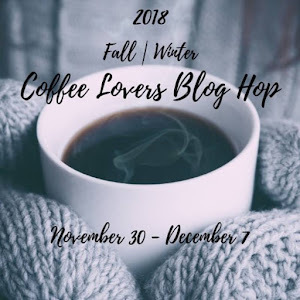 Your next stop on this fun hop is at the awesomely talented Jennifer's blog right here.. Have fun and don't forget to collect all of the clues along the way !! 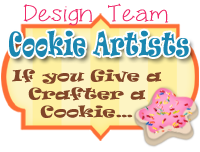 Comment on this post for a chance to win something from my crafty stash !! 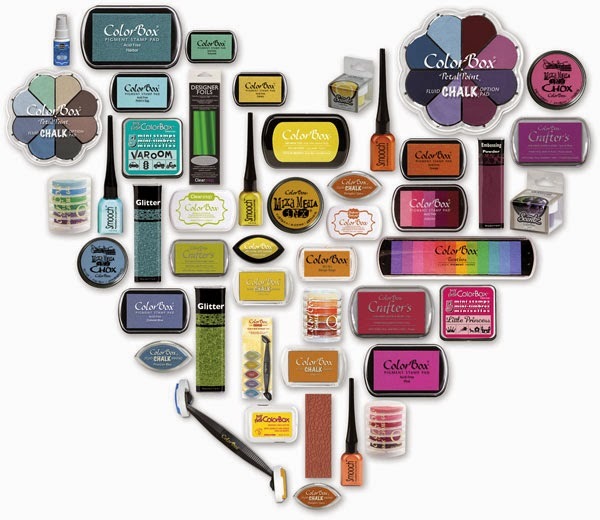 Debra... loved all your coloring goodness and seeing all your adorning ideas! I am flattered, Lindsay !! Your designs inspired me.. They are SO much fun to color.... Can't wait to play with some more !! Love the work. I especially like the banners on your card. They're going to love your plaque at convention. Thanks, Pam ......I am pretty fond of banners on my cards !! I am still having a hard time believing that my creation will be at CHA !! I can Choose Happy today - the sun is out finally. The projects are darling. I love the burlap beige paper. thanks for sharing such cute things. Great projects. I especially love your card with the banners. Thanks, ML !!! That card has got to be one of my favorites too !! Lindsay's designs are such fun to color !! Thanks, Terri !! I had fabulous gals to hop with !! 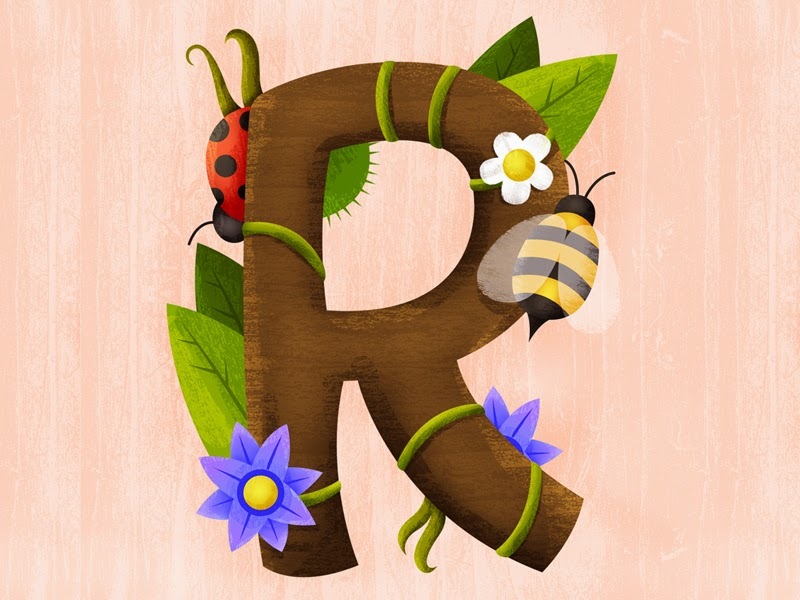 Love all of these cute projects! These stamps are just the neatest! :) Havin a great time hoppin along! Love your work as always! My favorite in this group is wooden plaque. Gorgeous! So sweet of you, Ruby !! Angeline, I had so much fun working on that plaque after an initial panic attack over working with wood for the first time.... Kept it simple and was really happy with the results !! Thanks SO much ! !